It is very common for residents in post acute and long-term care settings to experience difficult emotions. Residents often experience acute and chronic medical conditions, physical discomfort, a change in living environment, reduced access to social support networks, among other losses, changes, and challenges. 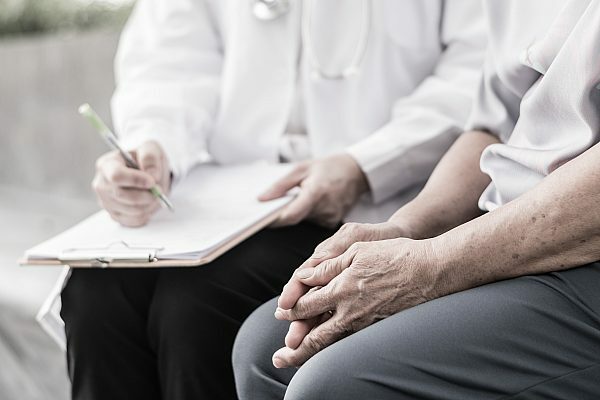 Up to 90% of patients in post acute and long-term care facilities experience significant emotional and behavioral symptoms over the course of their admission and treatment process. Depression and anxiety symptoms are most common. 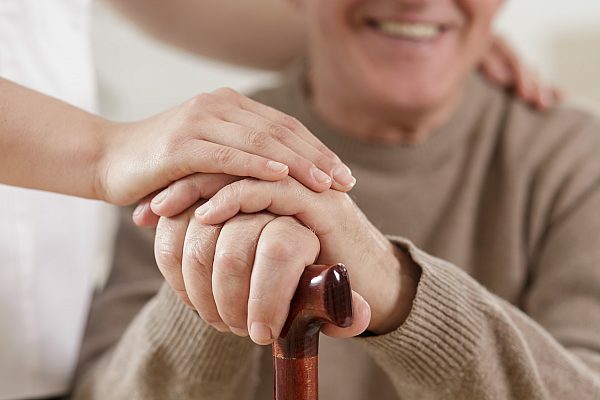 Post acute and long term care facilities who partner with CHE Behavioral Health services strive to improve the quality of life of their residents, including the enhancement of their emotional well-being. These facilities are aware that most residents admitted to their care have to deal with significant losses and other medical and functional challenges, which can contribute to emotional distress and interfere with their daily functioning. It is very common for residents to feel sad, anxious, and/or other difficult emotions related to the stressors that require inpatient rehabilitation and skilled nursing services. Research has shown that the mind and body are connected. When a person feels sad and blue, it can impact their energy level, motivation to participate in treatment, and negatively impact outcomes, such as improving independent functioning. To achieve desired outcomes, it is essential to support the patient’s emotional health as well as their physical health. To address the potential difficult emotions associated with losses and physical health challenges, a post acute facility will often partner with CHE Behavioral Health Services, a premier company aimed at supporting the emotional well-being and quality of life of residents in long-term care settings. When a facility partners with CHE, they have access to a licensed psychologist and/or other behavioral health experts, to work with the patients and his or her treatment providers to improve emotional well-being, improve functioning, and improve the quality of life of residents. Behavioral Health services have been utilized in many skilled nursing facilities with excellent results and patient outcomes. If a resident expresses emotional distress or reports difficulty adjusting to recent losses (e.g. loss of functioning), his or her primary care physician may make a referral to the provider. Of course, the resident can decline to meet with the provider. The provider most typically begins with a initial evaluation and based on the behavioral health needs identified, may recommend follow-up services to provide ongoing support and improve adjustment and positive coping. These services are usually paid through Medicare Part B or other primary/secondary insurance. The provider is available to offer a number of supportive services including initial evaluations of mood and thinking skills, individual, group, medication management, and family treatment services, memory testing if needed, along with other services aimed at best supporting the treatment and care of the resident.